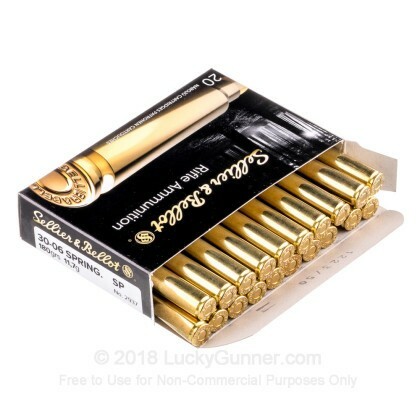 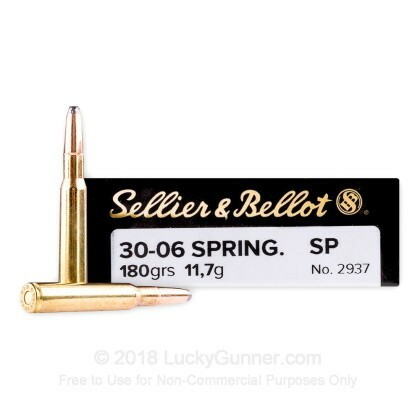 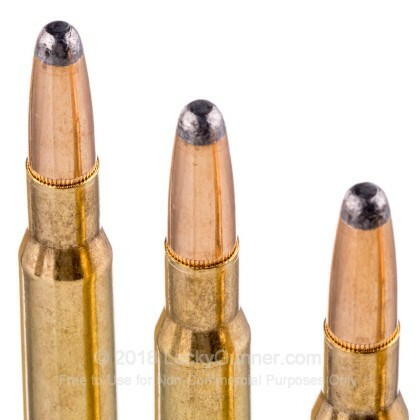 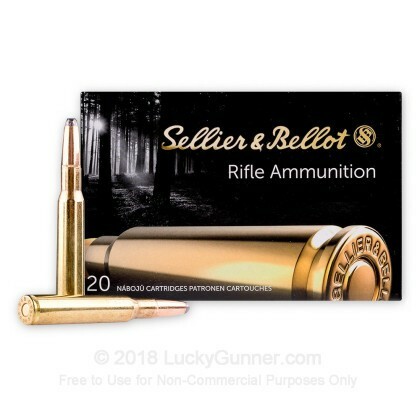 Perfect for hunting, S&B's 30-06 180 gr SP ammunition is designed to deliver great energy transfer as well as deep wound channels with its soft point bullet that expands on impact. 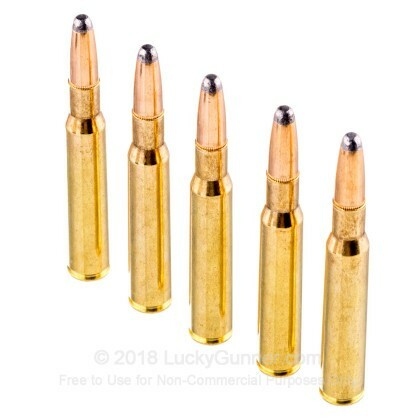 shopped all popular websites and ammo shops . 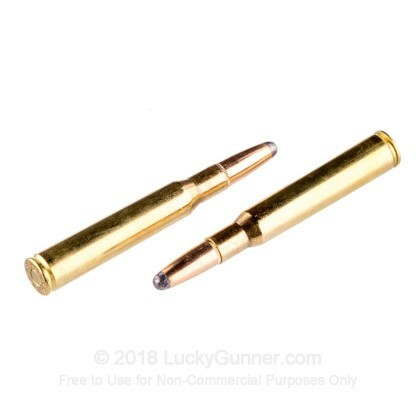 lucky gunner had the best price .